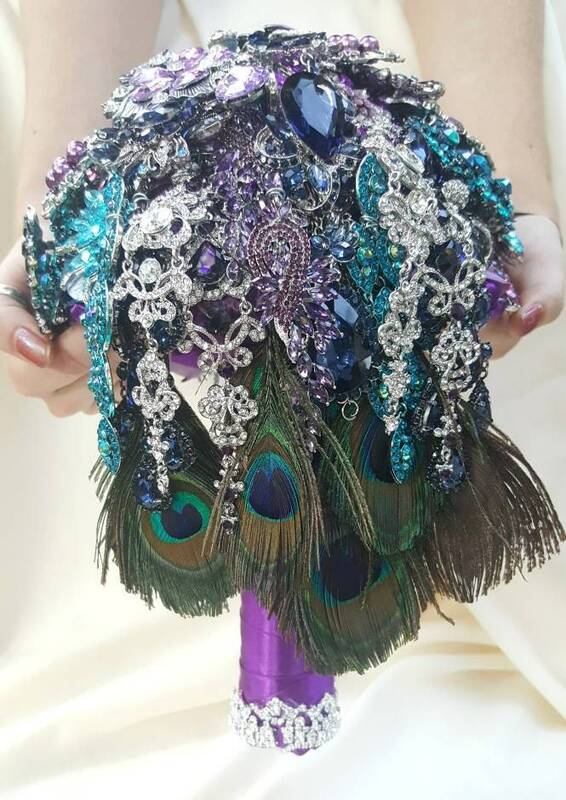 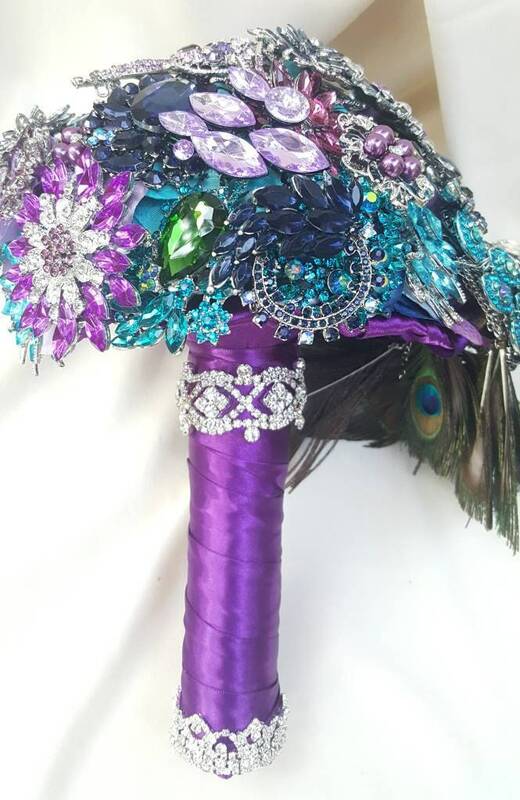 This listing is for a DEPOSIT on a custom made bouquet similar to the one pictured. 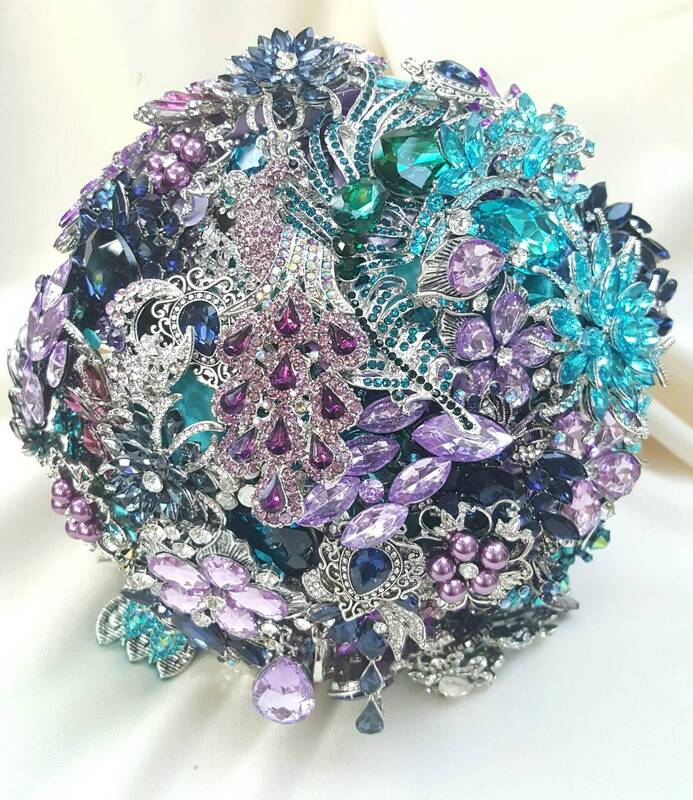 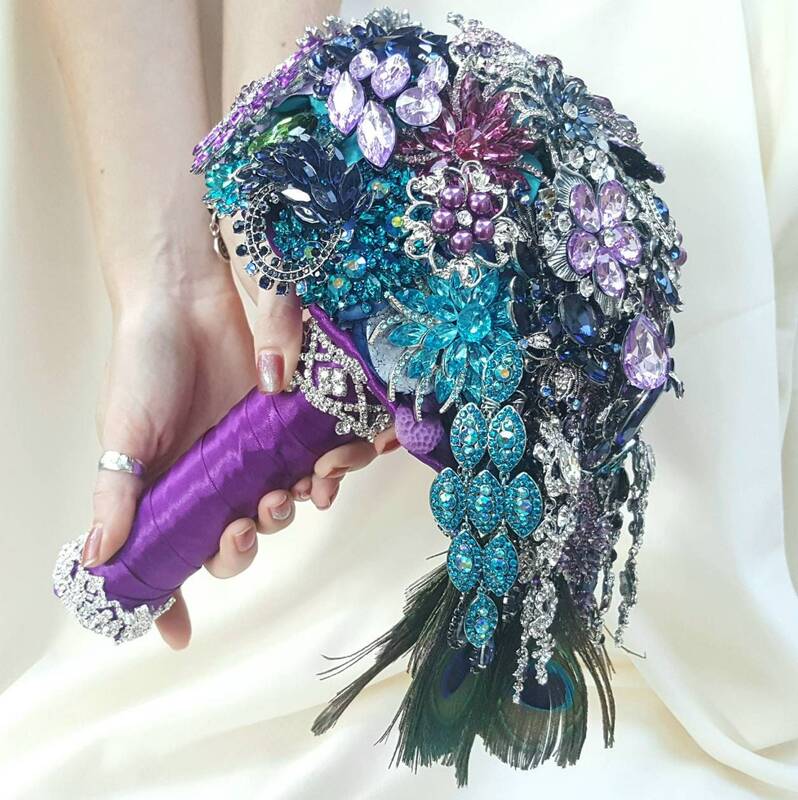 Your bouquet can be made in any colors or themes. 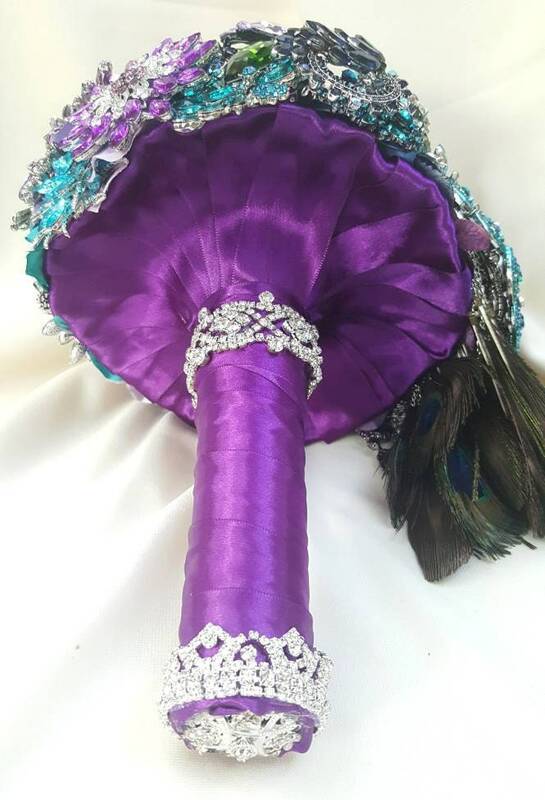 The bouquet pictured is 10" in diameter measured across the top looking down at the "crown" of the bouquet (and not from side to side at the base of the "crown" like other bouquet makers measure). 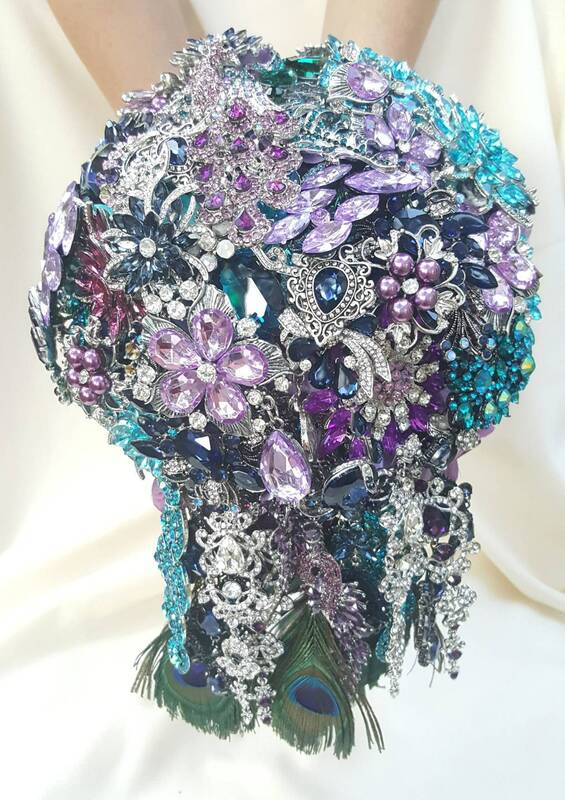 The full price is $630 for this size.